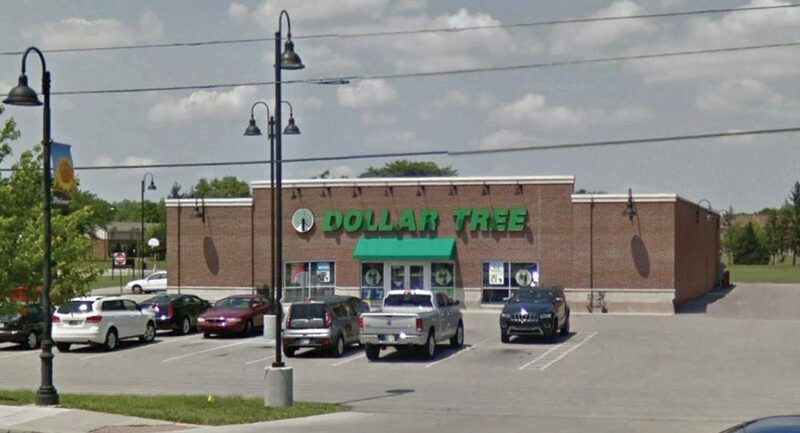 National Dollar Store located in the rapidly growing southside shopping district. 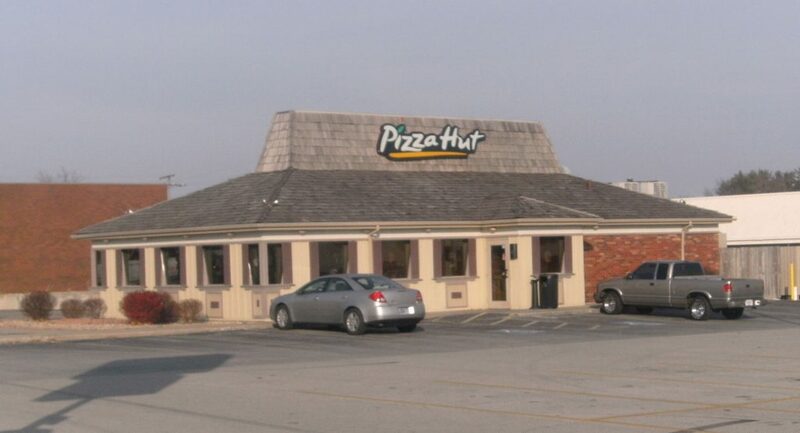 National Fast Casual Pizza Restaurant located in on busy State Road 28 in Attica, Indiana. 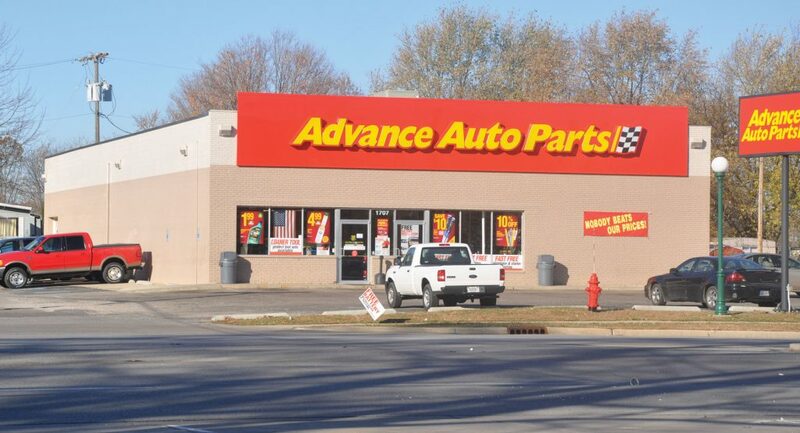 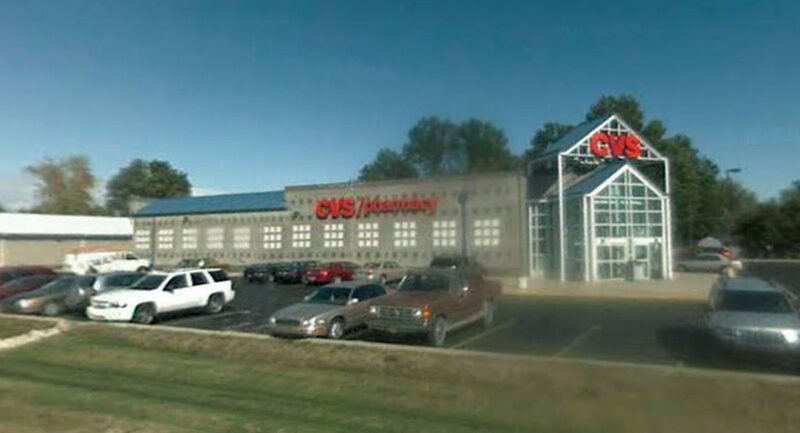 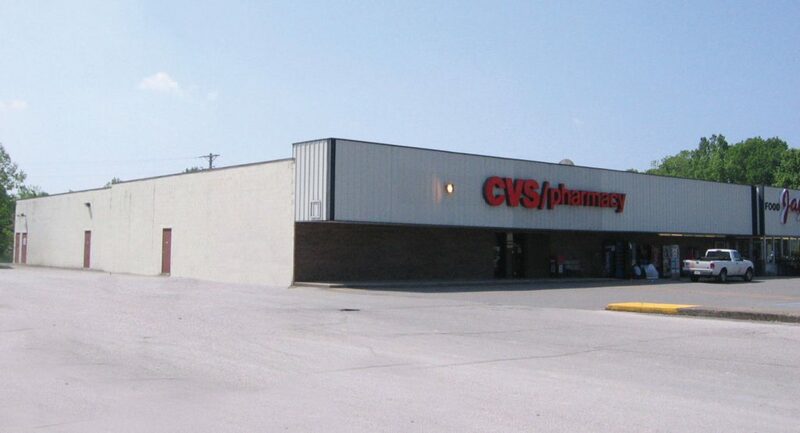 Located in the established State Road 67 shopping district. 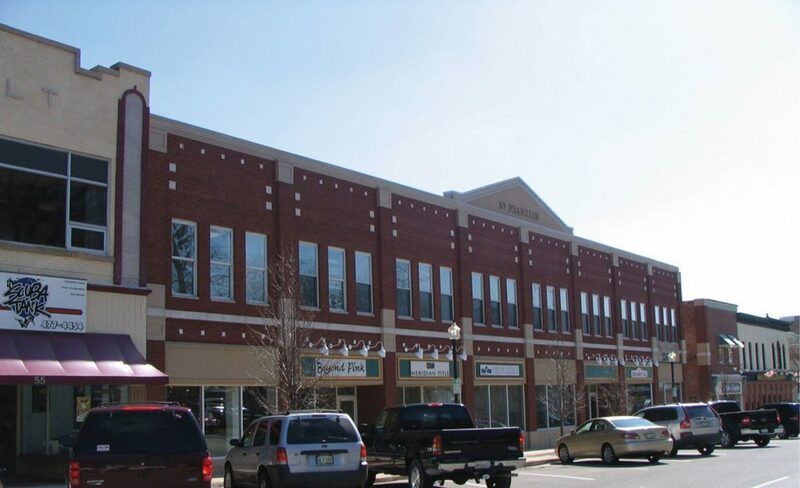 A 7,500 s.f. 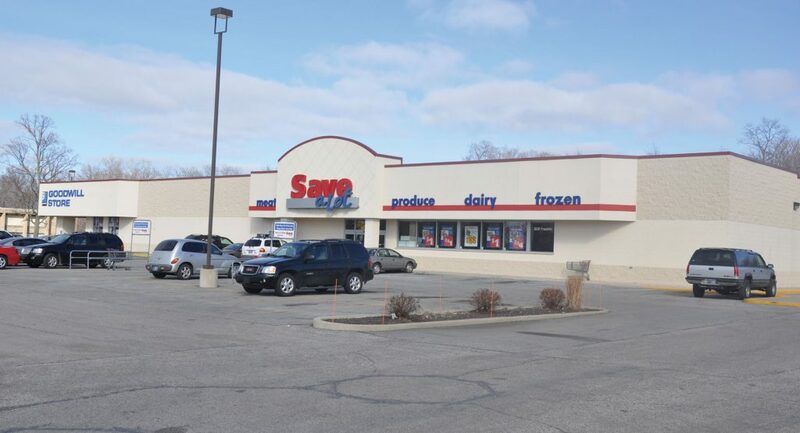 Save-A-Lot Grocery Store located near ALCO on the Town’s main retail thoroughfare. 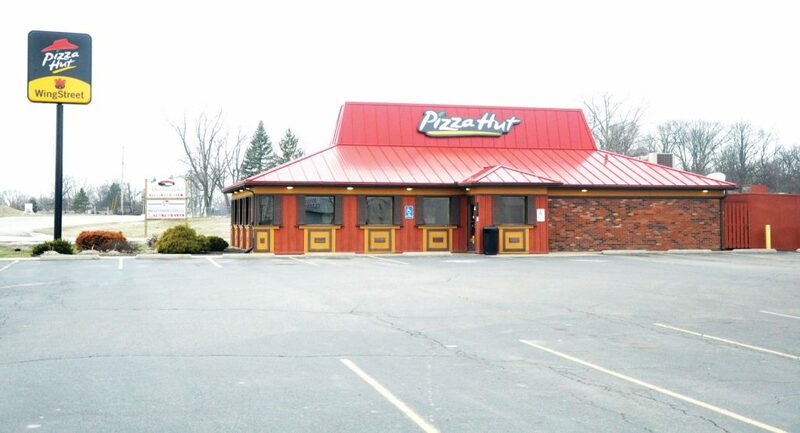 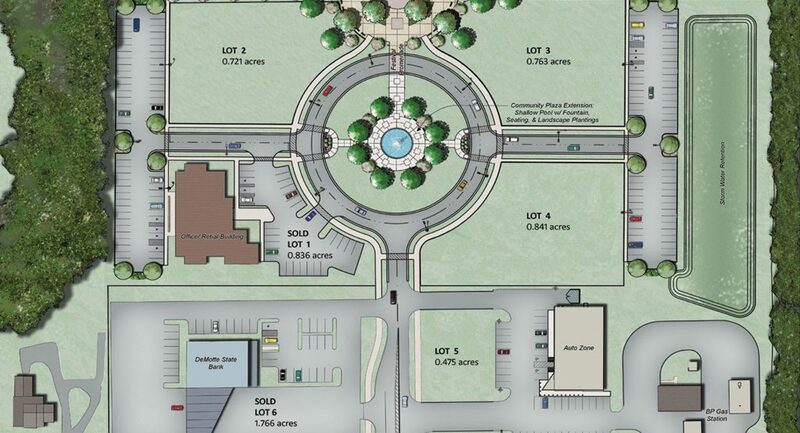 National Fast Casual Pizza Restaurant located in upscale historic resort community. 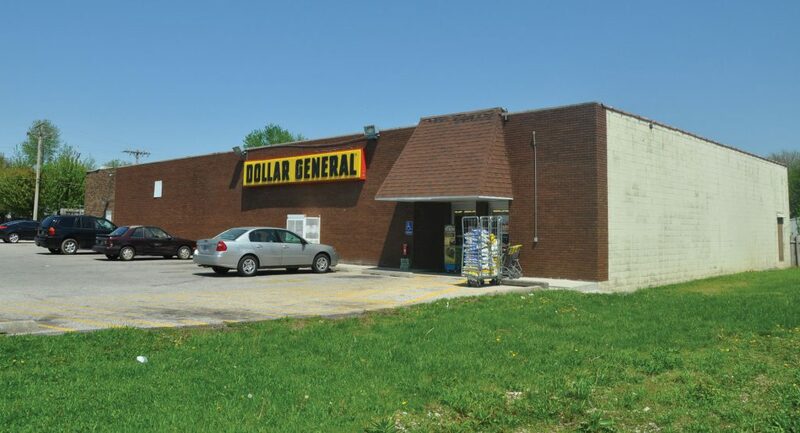 National Dollar Store located on M-71(West Corunna Avenue) midway between Corunna and Owosso. 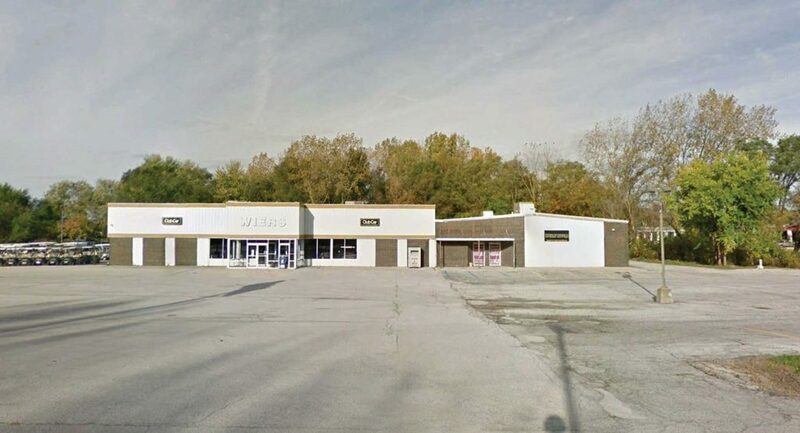 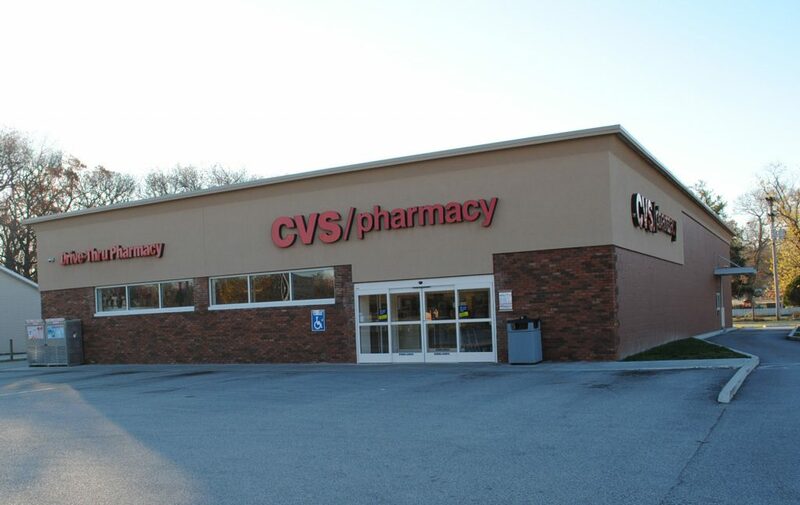 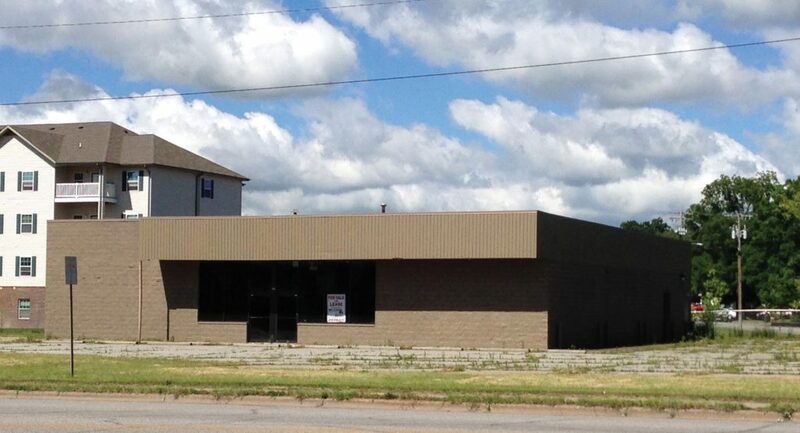 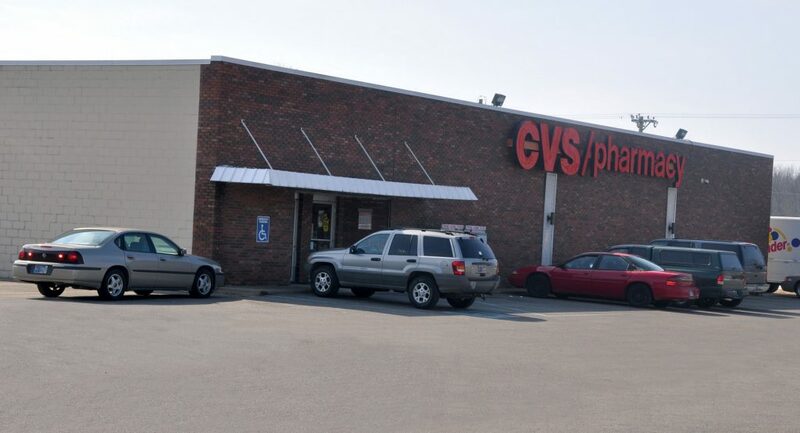 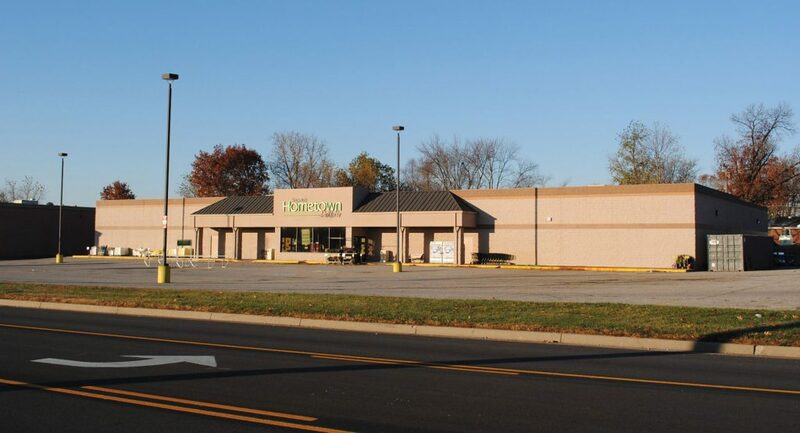 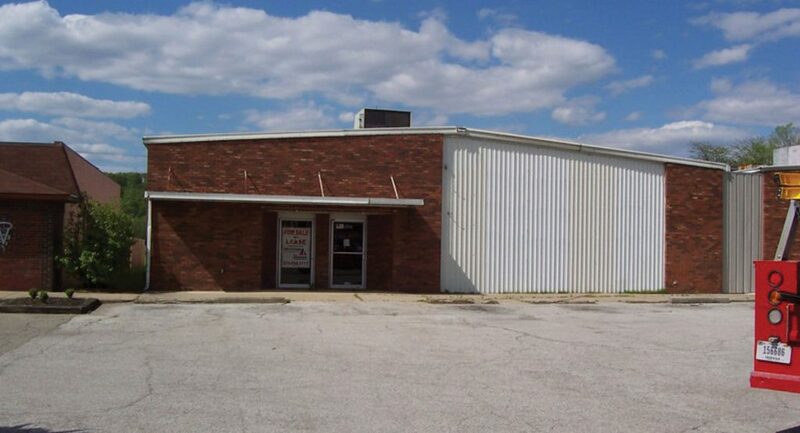 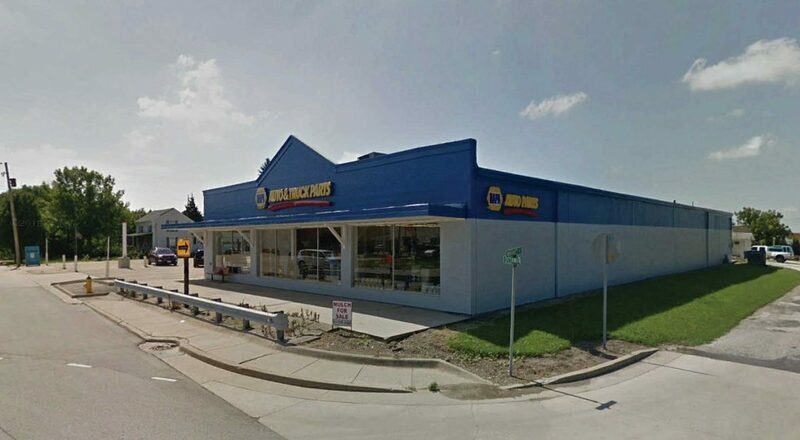 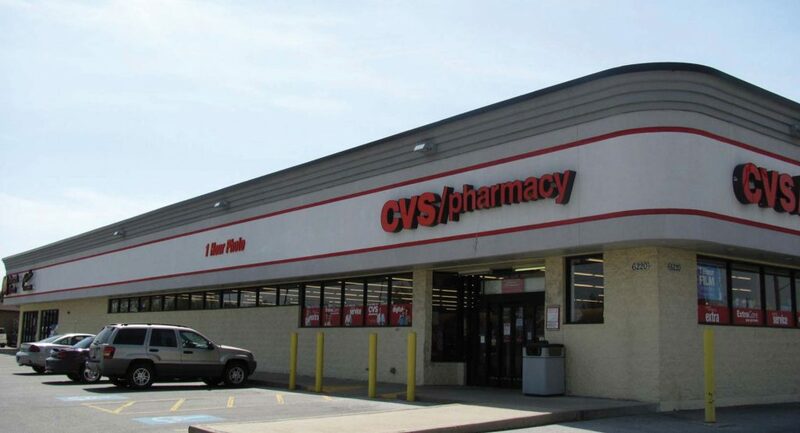 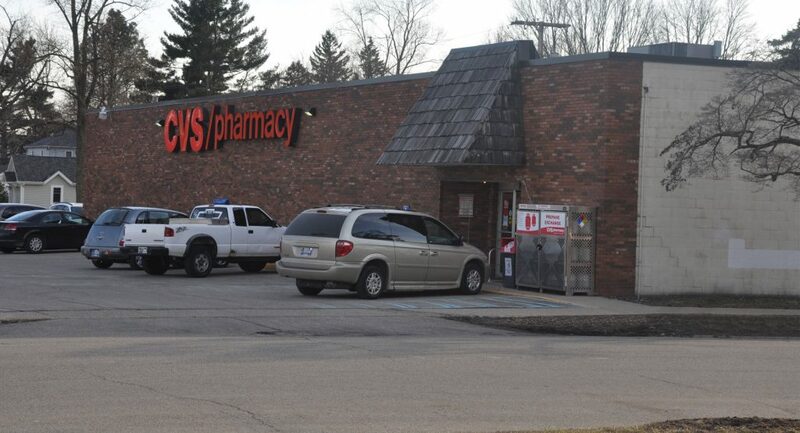 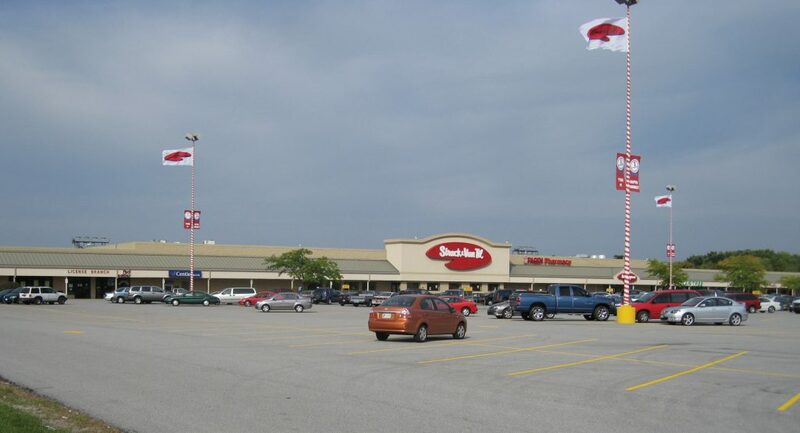 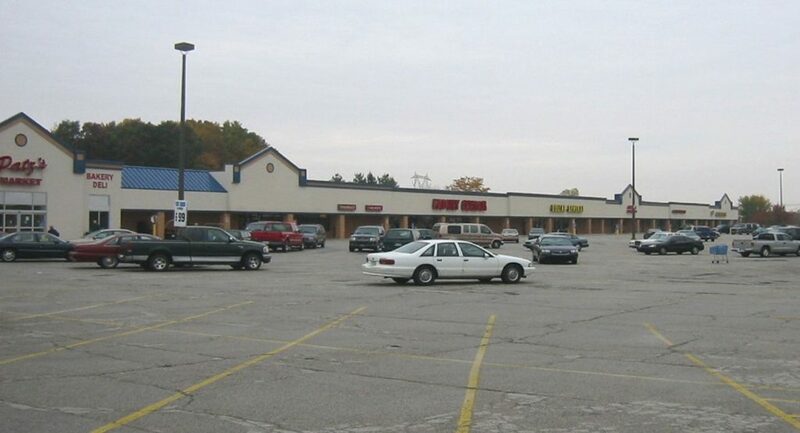 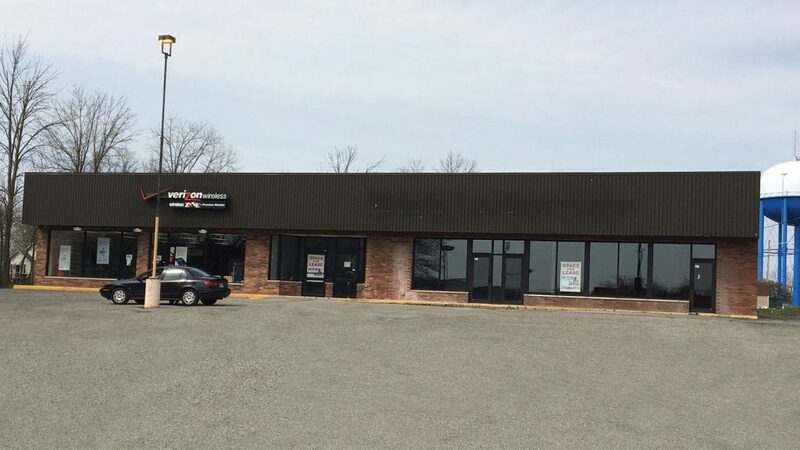 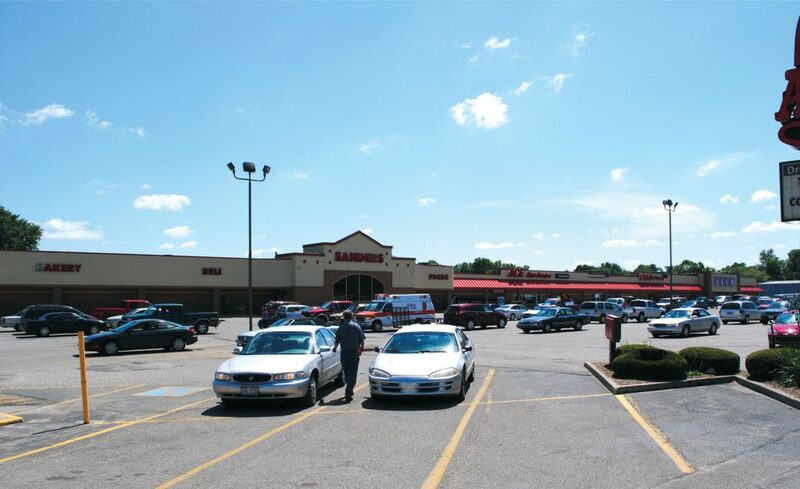 Single tenant, free-standing retail/wholesale property near the south side business district. 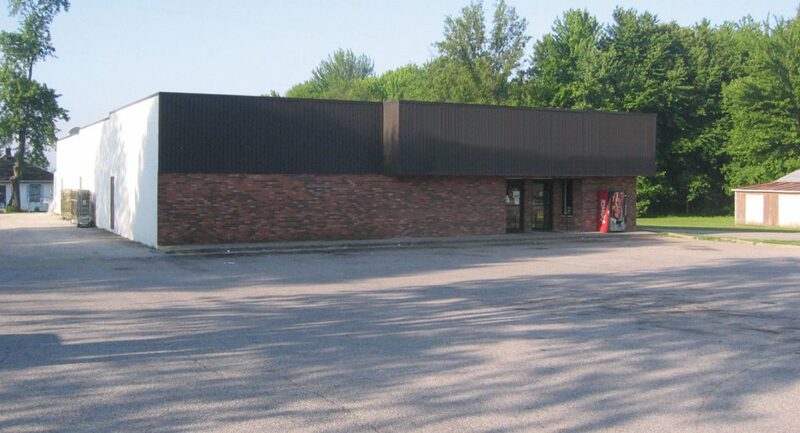 Outstanding Single Net Tenant Investment Property. 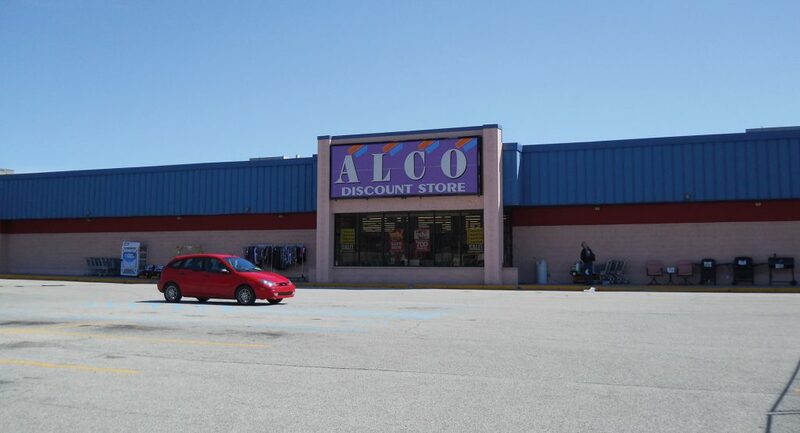 The small community answer to Walmart. 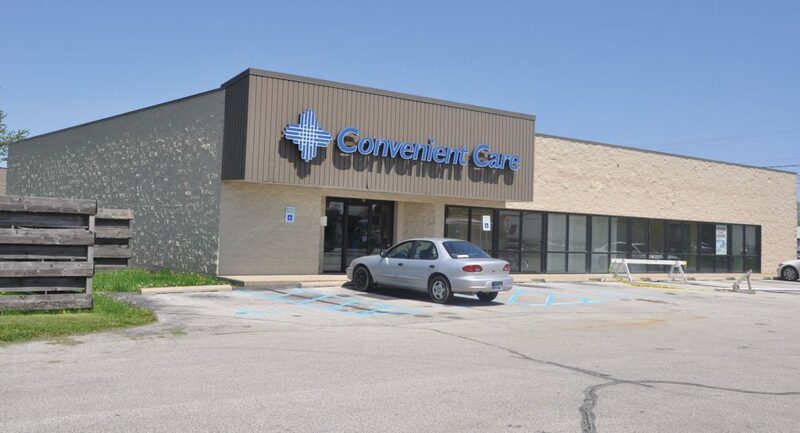 St. Anthony, the Regions premier Medical Services Provider located in the DeMotte Park Centre. 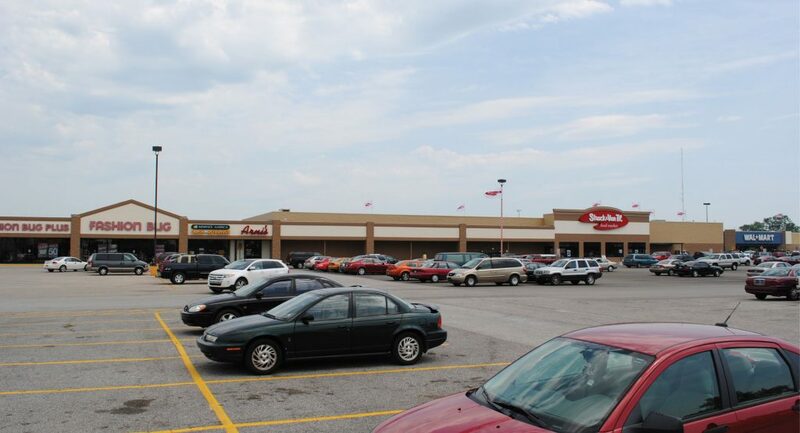 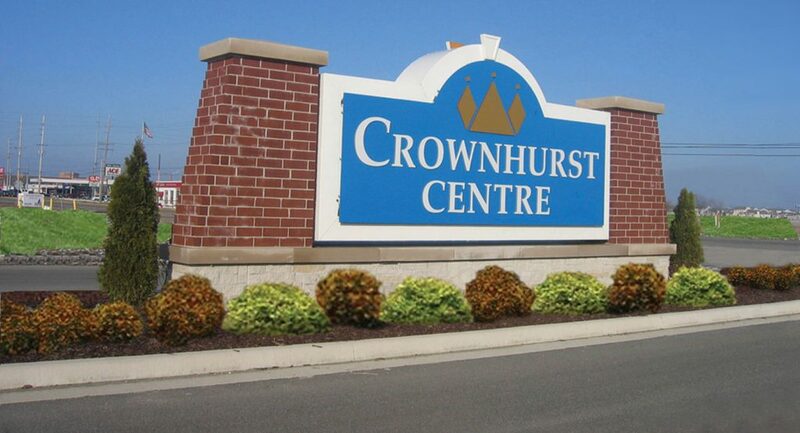 Located in the heart of Georgetown Northshopping district. 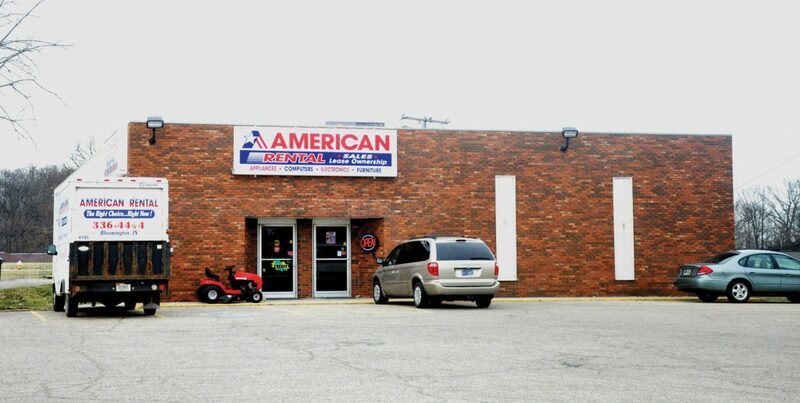 Lawn and Garden Implement retailer located just off North Main Street (U.S. 31) next to the Kroger Shopping Center. 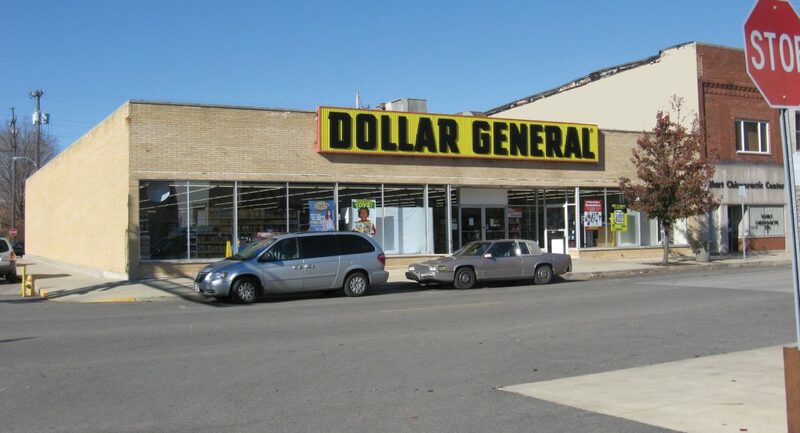 National Dollar Store located in the Downtown shopping district. 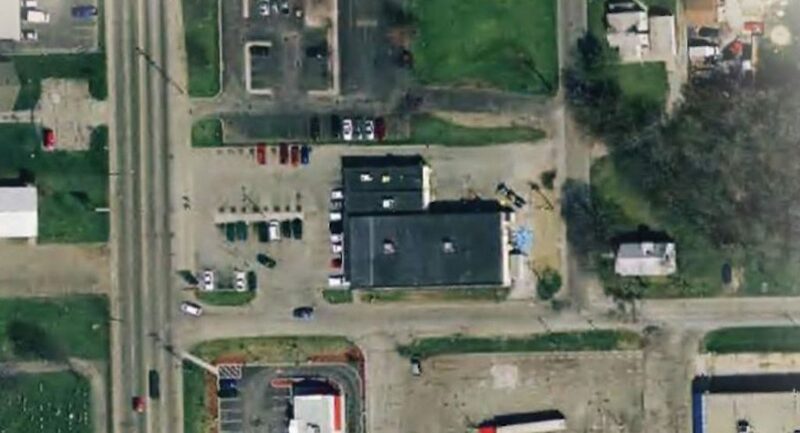 Locally owned Family-style Restaurant located in on busy State Road 9 in LaGrange, Indiana. 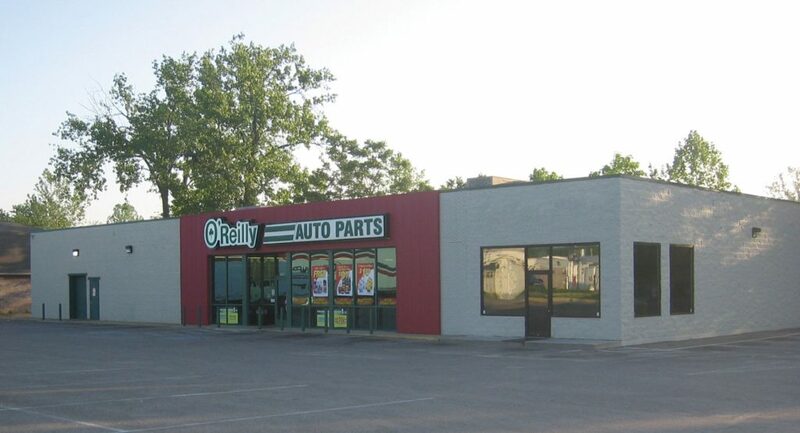 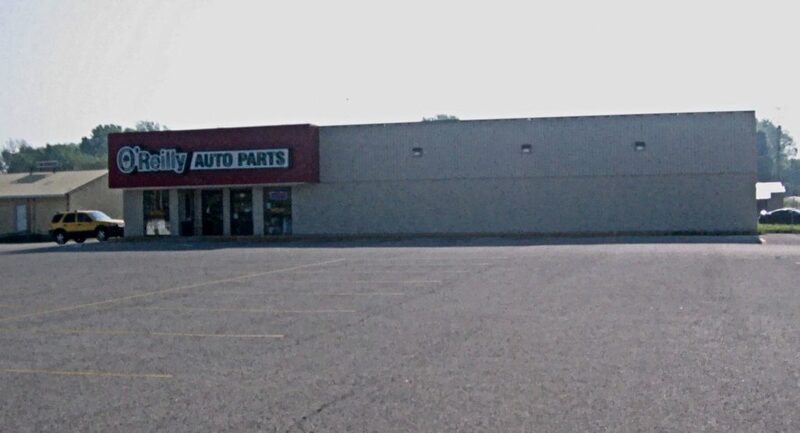 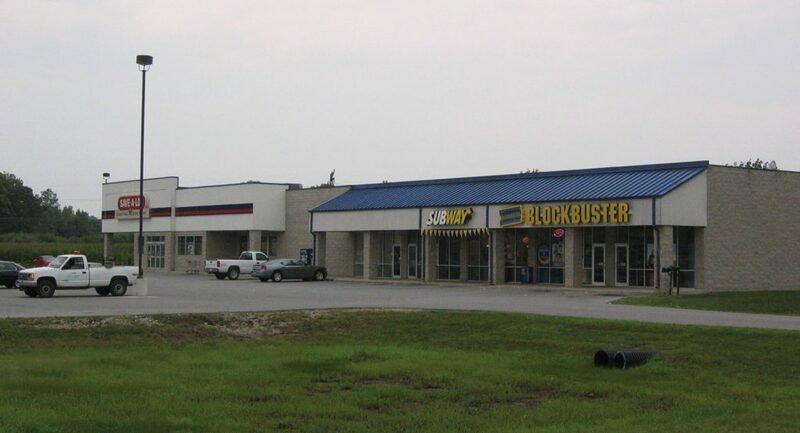 Regional Rent to Own Retailer located in busy highway business district next to Wal-Mart. 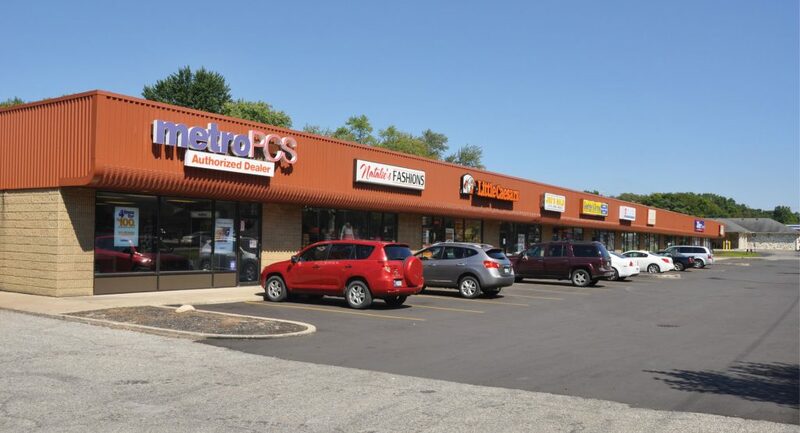 Newly remodeled interior add to the value of this west side retail space. 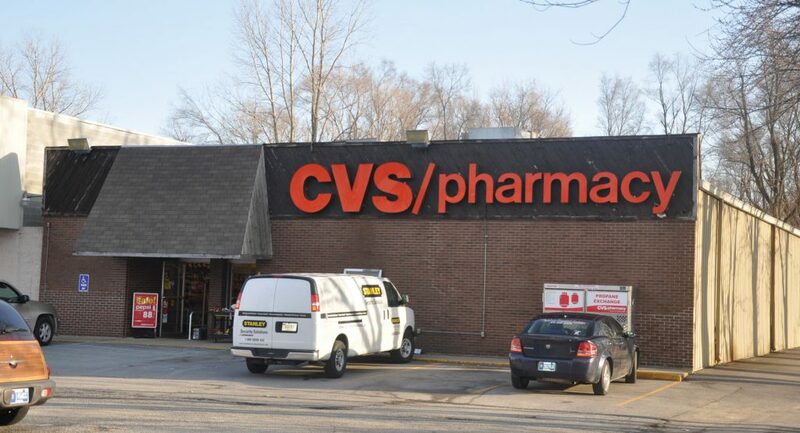 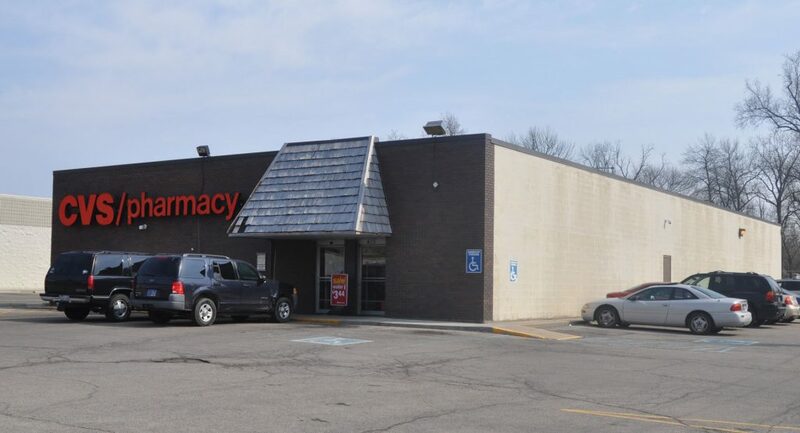 Great location right on Main Street near downtown retail. 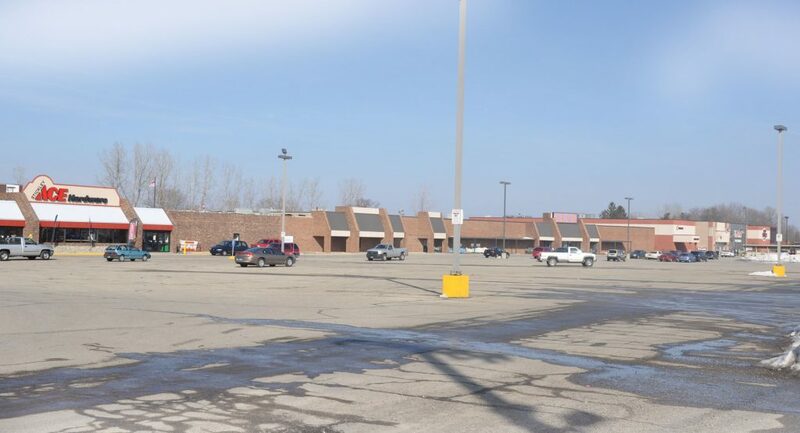 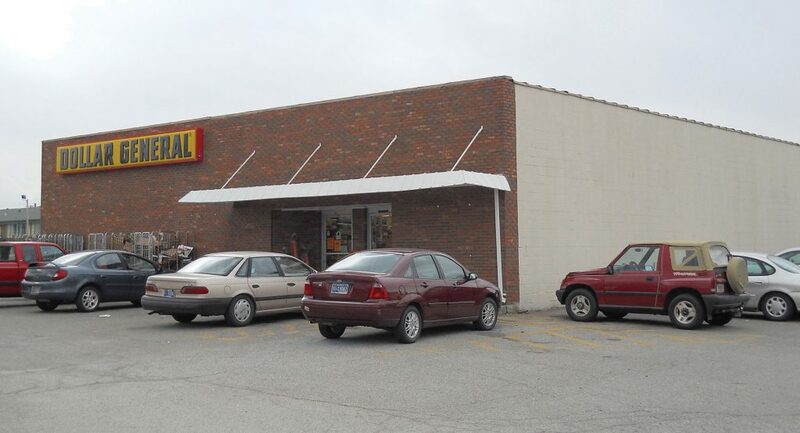 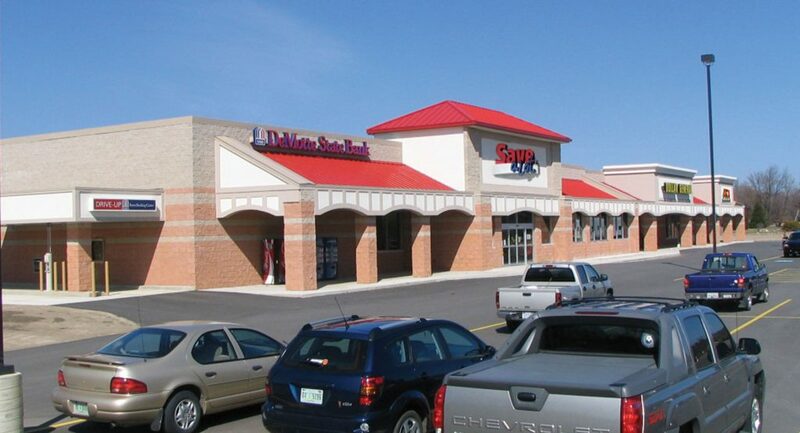 Single Net Tenant Property with National Credit Tenant – Dollar General. 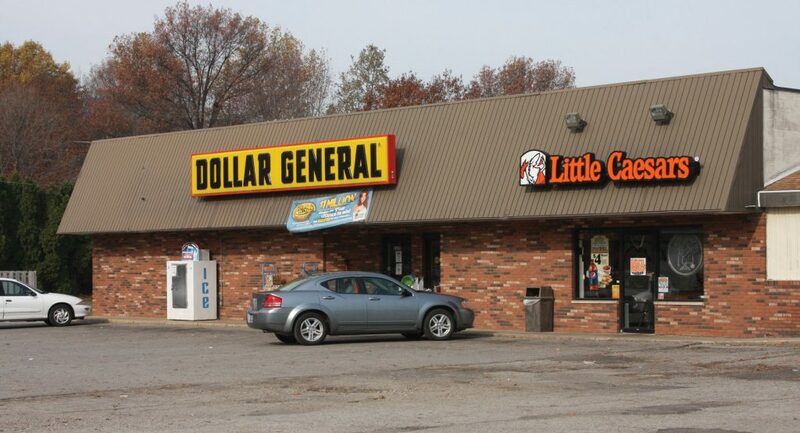 Located just northeast of Indianapolis in historic Pendleton. 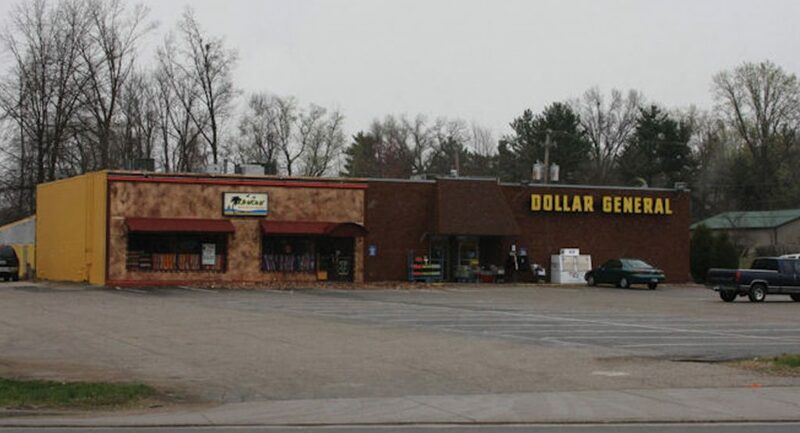 National Dollar Store located in Historic Covered Bridge Country just off U.S. 41 in the north side shopping district. 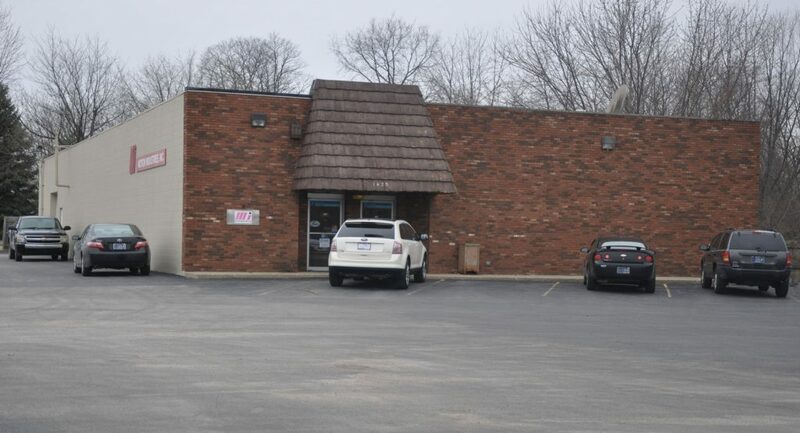 Designed as an out lot of the LaSalle Square, this free standing building is just a block south of and visible from the busy Lincolnway retail corridor. 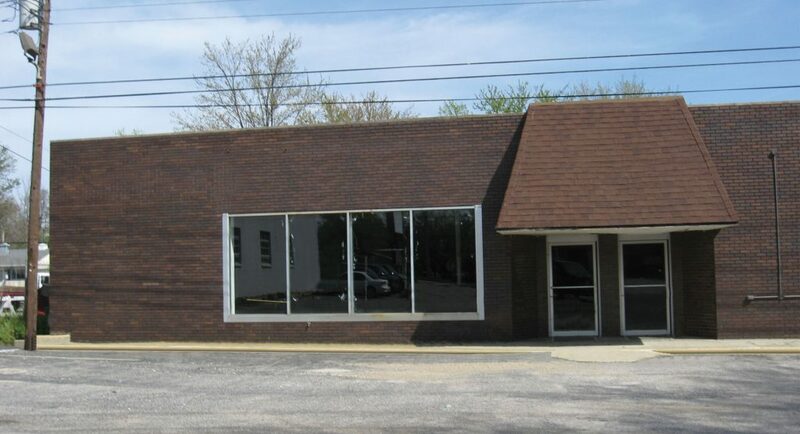 There is no better way to state success than to make the Premier Business Address in Valparaiso YOUR address - 57 Franklin Center. 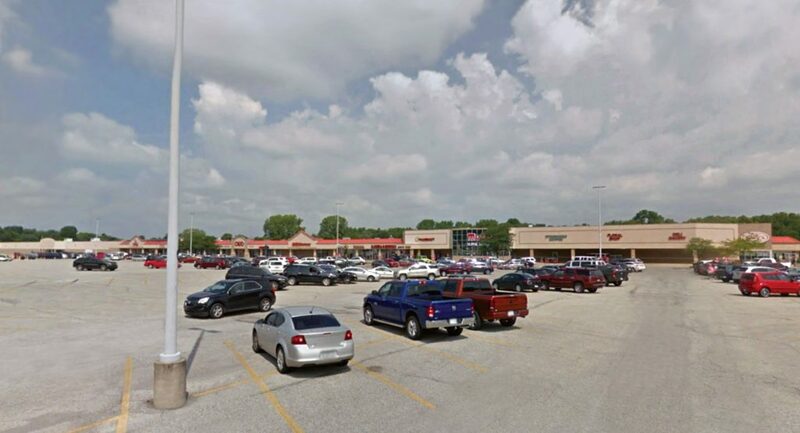 20,000 s.f. 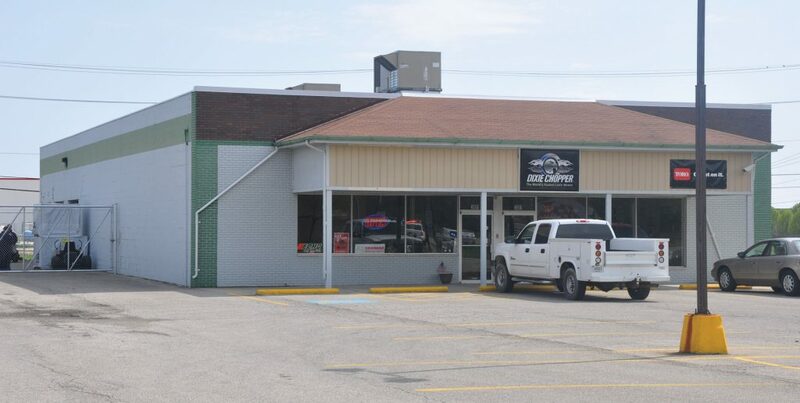 located in busy downtown highway business district. 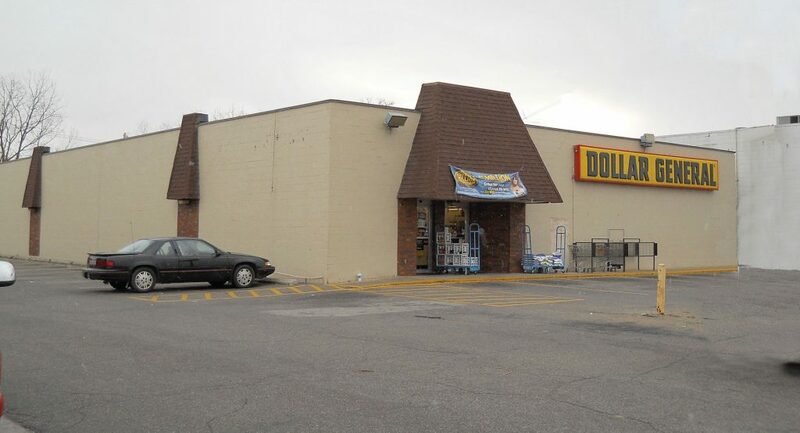 National Dollar Store located in the developing south side shopping district. 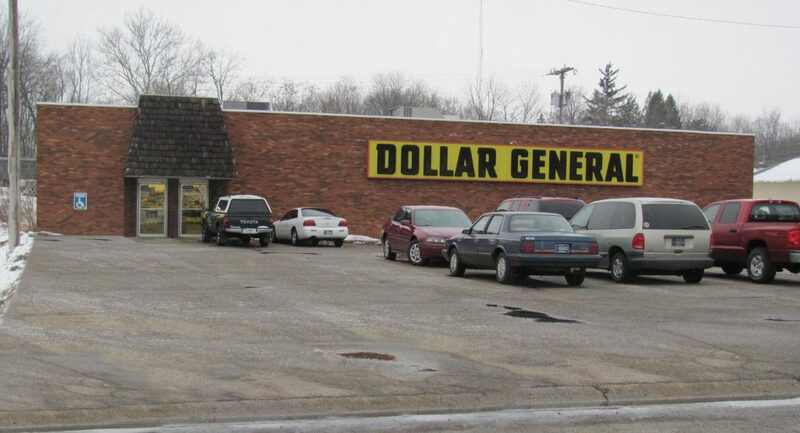 National Dollar Store located next to Zimmer Corp on Old US 30.